I’m so Lost… Where am I? 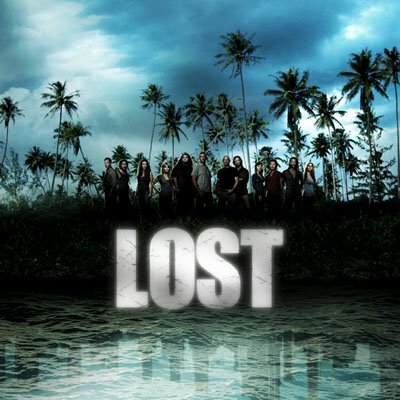 For those of you who are fans of the ABC television series Lost than I’m sure you know all about the 2 hour season premier of season 5 last evening. Unfortunately for me, I didn’t have much of a choice whether Lost was in my future for Wednesday night television or not. The only thing that filled the air in our beach house yesterday, minus the smell of some fine herb was the noise pollution I heard out of “Stupid Cenky.” All I could hear from the moment he walked in the door was Lost diarrhea spilling out of his mouth. I have only seen a handful of episodes of Lost but that’s all that I needed to realize that this show was GARBAGE (see SNAKE-ISMS below). In the little time I’ve wasted watching this show I’ve seen a Polar Bear attack the survivors of Oceanic Flight 815 on a deserted island in the Pacific Ocean. Dumb, dumb, dumb! I have also noticed that there is an invisible “smoke” creature that roams the jungle, i.e. The Predator. Way to use your imagination ABC. And finally, please stop the flashbacks, immediately! If you want to attract new viewers to your program than stop all the confusion, It’s painful to watch. For those of you who enjoy Lost, I’m going to quote Larry David, the creator of the HBO series Curb Your Enthusiasm, “GOOOOD FA YOUUUU!” But when I think of Lost the only thing I can do is spit and kick the air. You are currently browsing the archives for the Larry David category.